Had an accident, slip and fall, or other injury? 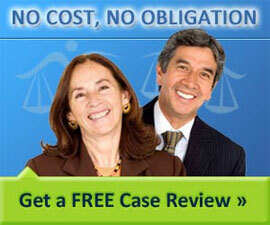 Have an attorney contact you at no cost to conveniently discuss your case. Injury from breaking up fight.